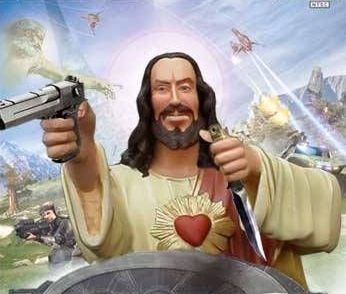 Hey Jesus, Are You Packing Heat? Just what kind of weapon would Jesus carry around? Questions? Questions? How about this dandy Smith and Wesson? It’s everything you need in a tactical rifle at a price that makes other the riffle makers weep. 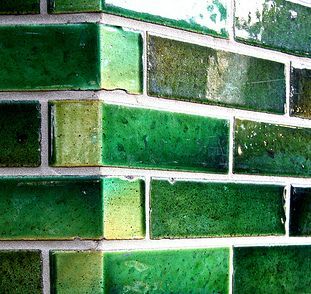 Is Jesus the frugal type? Or maybe Jesus is more of an International type of guy. He might like this Glock. 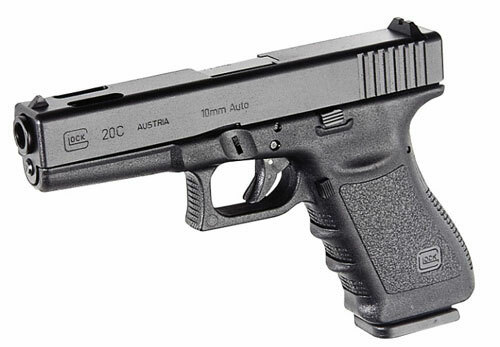 Glock has been supplying the Austrian Military for decades. 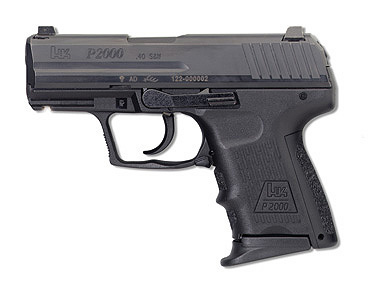 This new pistol boasts the ease of a single-action revolver with the speed of a semi-automatic. Jesus definitely likes the idea of muti-tasking. Oh, there is this compact number from Heckler and Kock. Light weight and easy to hide, perfect for those long hours up on the cross. Well, maybe Jesus is not the ‘Heckler’ type. 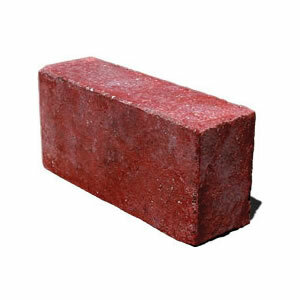 Not just any brick, something stylish, something with flair …. Oh Yes! That boring campaign office window needs some fresh color. Is Jesus an Open Carry kind of Guy? Who would he spit on? What kind of message would Jesus tie to a brick? Just what window would he toss a brick through? Whose children would Jesus threaten to assassinate ? Would he like the new Lady GaGa Video? Who is on his hit list? Can he really see my house from up there on the cross? Who are these people that say they follow him? Patsy, this post just keeps on giving! To get a little serious after we’ve had so much fun with this, I really do think that many Christianists on the Reich are embarrassed by the traditional Jesus. 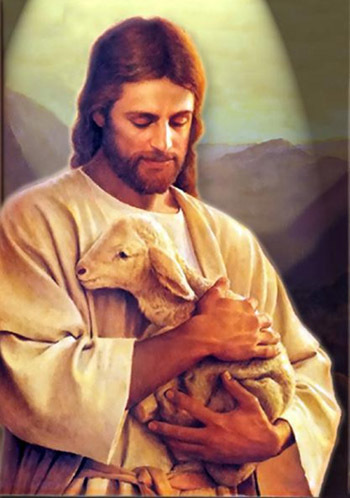 This Jesus is too soft! Thats a whole Lotta Jesus!! I have to think about those for a bit. Patsy, I couldn’t let another day go by without saying that I love, love, love this article! It’s a work day, so I have to run, but kudos to you for your incisive wit! Wow there is Sooooo much on the internet, and I only scraped the surface. Hope your work day is a good one! Sigh. You know, all these RW Jesus-hailing’, gun-lubbin’ nut cases just make my life sooooo much harder. I’m out here trying to wade through the teachings and history and theology and make sense out of it all to promote a world of kindness, inclusion, justice, equity -- and these folks trump everthing I do with that freaking ceramic, painted, flower-embellished semi automatic. No wonder when someone smiles an oily smile and says, “I’m a CHRIS-tyun” I run screaming for cover. I’d give up, but DAMN, I won’t give them the satisfaction! I just have one observation. Jesus wore robes. Where would he PUT the damned gun? No pockets. Same as God and the credit card. Where? Just asking. They make a myriad of accessories. I am sure they could outfit Jesus in fine style. Minimum attire for those on the cross days. He’s brilliant — and terribly cute. I’ve never seen him before. Thanks, Khirad. I’m something of a Bill Hicks fan. Growing up as a slacker in Central Texas it was hard not to have heard of him, or at least heard quotes by him; but working in an underground video store in the late ’90s, I was privy to a section of locally made videocassettes of things the rest of the world has only been able to see on bootleg, if at all, until very recently. While Hicks became a legendary comedian across the pond in England, to this day he remains an underground American hero — a stand-up comedian whose presence can be felt in stand-up comedy today, yet few in the mainstream know his name. An occasionally obnoxious, singularly brilliant orator, he battled substance abuse, conventional wisdom, and late ’80s/early ’90s American societal norms. 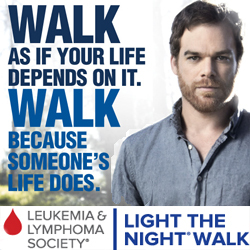 And while we lost him to cancer just as his career was taking off in his early ’30s, he used his last few years to craft his legacy — a series of rants and stand-up routines that are just as relevant today as they were when he wrote them. I’ve seen One Night Stand, Relentless, “It’s Just a Ride” and Revelations on that compilation vid. considering the stories he gives in his bits and in interviews, a feature film would be great? A shame, John Ritter might’ve pulled off the look, but not the crassness. It’s funny, too, because watching him, he clearly resembles an actor or two I can’t put my finger on, who would be perfect. I’m amazed more don’t know who he is. He might sound familiar though even if you don’t know of him. He was underground, but he influenced so many of today’s comedians. He was a Lenny Bruce of the Bush 1 years. I fear had he survived cancer, he might not have made it through Bush 2 though! It would have been cathartic though!!! I should be a casting agent. Damn, You tube is so inconsistent-- can’t hear it. I know Cher, I did my best -- have to crank it up. It’s the uploader not doing the right settings. It happens on about one quarter of my You Tube vids. I am so damn relieved to hear this! Thought I was going intermittently deaf. 😆 BTW, did you see me message to you this morning? My son has never thrown a brick though he did accidentally toss some loaves of bread too hard that were a bit hard. As for guns, he did go through a squirt gun phase when he was a child, I remember walking into the Living Room and seeing wine stains squirted all over the carpet and La-Z-Boy. It may not be Jesus, just some of his “true believers.” Real Merikans. What is it with ladies and guns ? The master of common sense. Yes, the man was a genius. And the irony is that after the “strike me dead” piece, it wasn’t long after that he actually was. I actually live in a town that still has a law on the books that states all homeowners must own a gun. So these Constitution loving yahoos make you buy a gun but then they argue it’s unconstitutional to make people by healthcare insurance. Talk about fucked up priorities. OMG, I knew about that gun law, but I’d forgotten about it with this whole mandate debate!!! Alright, seriously, I need to quit -- it’s just too much fun. 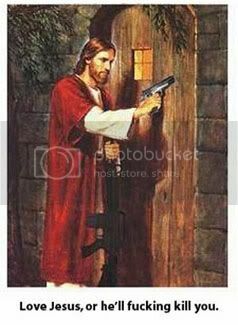 There’s too many fantastic pictures on this theme, but my favorite -- from the Onion -- of Rio’s Jesus packing AK’s I can’t find. They are so funny- sick but so funny! Cher can I convert them into images? Jesus would be like my drill instructor. He would insist on fire discipline, a good sight picture and interlocking fields of fire. He would never tolerate a dirty weapon. He would expect every one of his Marines to be an expert marksman and fear the wrath of God should any of them fail to live up to the commitment of upholding the constitution of the United States and protecting her from all enemies foreign and domestic. 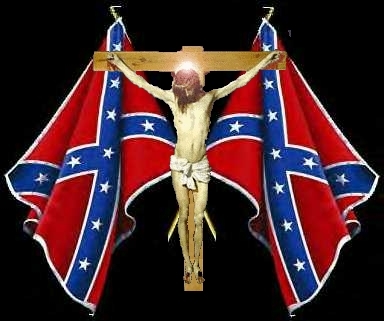 Jesus might be able to turn the clusterphuck of raggedy assed shitbirds called tea baggers into respectable citizens in the period of 13 weeks normally used to make a recruit into a Marine. However, there might be some problems. Thank God for hell. That’s where Jesus will send the nonhackers. And by the looks of it -- we’ve got a shitload of nonhackers in this goddamn tea party. BTW -- Jesus would like a Colt M16A1 His sidearm -- obviously a Colt model 1911 45ACP. Jesus is old school. I found a winner. This is the gun! 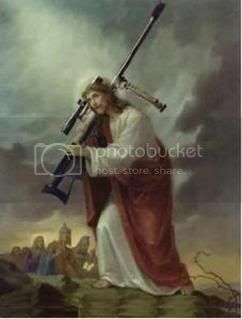 Wow, is the Jesus gun for real? Thanks, Nellie (Adlib! !- I meant you)--I was on the phone and can’t multitask! Thank AdLib — he’s the magician! Oh crap! Please repost the Jesus gun!!! Hey, did I mess one up and accidentally delete? That last one-- just, WOW. Where did you find your Jesus image? and I want a statue like this to put this in my front yard! I have been delivered ! 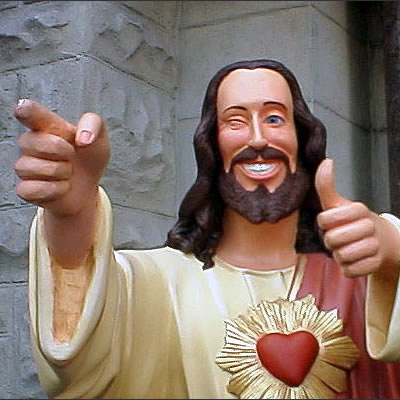 Google Buddy Jesus. It’s a small doll. Absolutely spot on Patsy. Your last sentence was my exact sentiment on Sue’s post yesterday and as a Christian from birth, I denounce these people who feel no shame in taking his name in vain. They are not Christians, the door to heaven will not be opened to them and if there is a judgment day, I hope they’ve saved for the best lawyers money can buy. The teaching of Jesus were simple, but it takes a person with a heart, conscience and soul to live up to his words. They don’t pass the test, they failed his call to love your neighbour as yourself. …if only one were the Gadsden Flag.